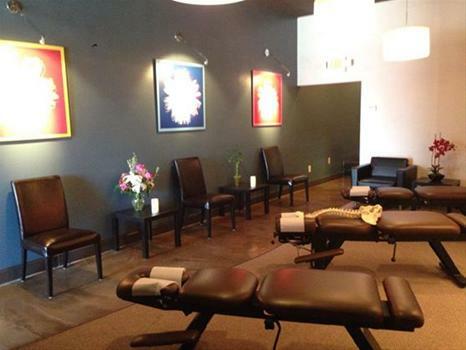 Welcome to The Joint Chiropractic - Creekside Village! As your l​ocal The Woodlands chiropractor, we invite you to join the millions of Americans who have not only found relief from back pain, but also a pathway to wellness with chiropractic's natural, drug-free approach to healthcare. 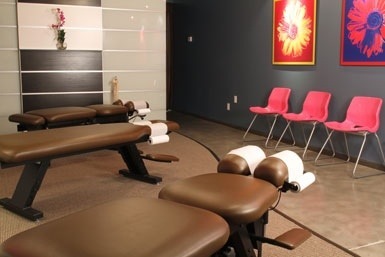 How Our Chiropractors Can Help Whether you are familiar with chiropractic care or this is your first time, you can expect your visit to The Joint to be new and different from any healthcare experience you've had before. Perhaps even life-changing. 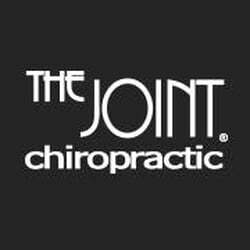 Here is a quick and easy way to see what makes The Joint Chiropractic the perfect destination: Conveniently Located Open Nights & Weekends No Appointment required No Insurance Hassles / Requirements Affordable Personalized Care Plans Care at The Joint offers you and your family a quality, affordable, convenient and accessible healthcare solution. Chiropractic assists in eliminating and relieving the days of shoulder, neck and back pain as well as many other “symptoms” you may be experiencing. So whatever your ailments may be, visit our The Woodlands chiropractic office, because your overall health is our business. 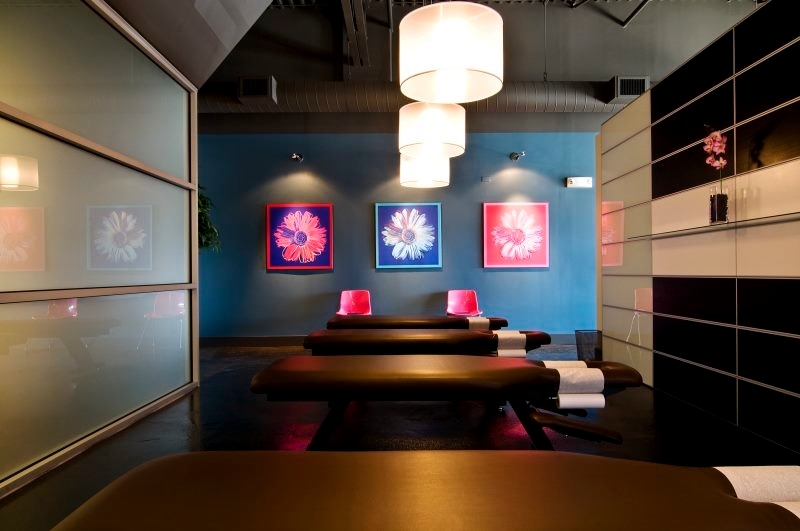 And remember, you never need an appointment to visit The Joint so stop in when it is convenient for you. See you soon!